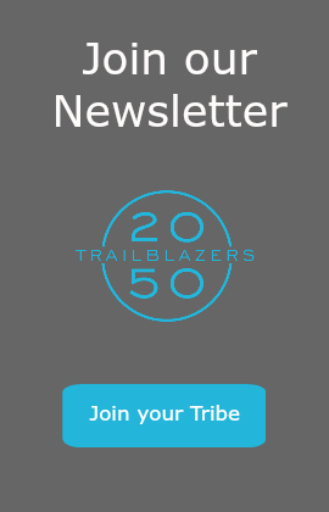 2050 TrailBlazers has teamed up with Zahn Associates, Inc to support individuals through a merit-based scholarship to cover the cost of one Live Review Class*. One individual will be selected for the November 2018 exam cycle. Ajamu Loving’s dad, who was a financial services professional, used to frequently make house calls to meet with his clients. It was back in the 1980s where everything was done on paper. So he’d haul his suitcase full of papers to each meeting with him. As the career changer, who was formerly a math and special education teacher, studied for her CFP® certification exam, she oftentimes had to pause and reflect, thinking to herself, “Oh, that’s how they did it.” Referring to the populations who had built wealth.